School inspections have long been an important subject for artists, and depictions of such inspections have been noted in the hieroglyphs of the Ancient Egyptians as well as the friezes of Ancient Greece and Ancient Rome. In this post, I would like to retell the story of school inspections through the works of the great artists from the latter half of the last millennium. In this painting, we see how some of the younger, less experienced members of staff have to restrain those that remember the school’s last inspection. It is also interesting to note that some of the members of staff take a more practical approach to the inspection by hiding or – more creatively – stripping down, putting their underwear on their head and defecating in the corner in an act of feigned illness. 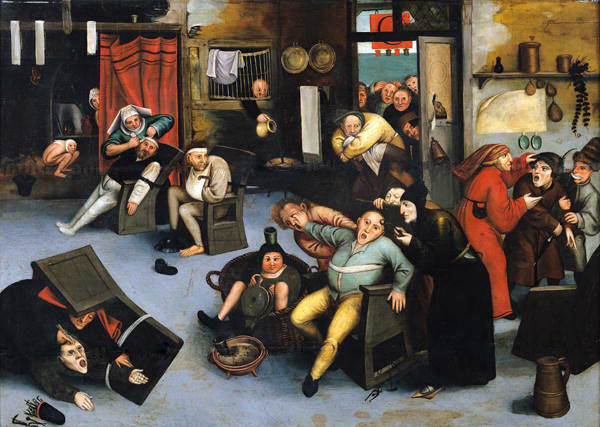 This later painting (above) by Brueghel depicts the moment when the lead inspector (far right foreground, light blue smock) informs the headteacher (dark smock, looking perturbed) that John the Baptist’s lesson has had far too much ‘preacher talk’ and not enough group work. 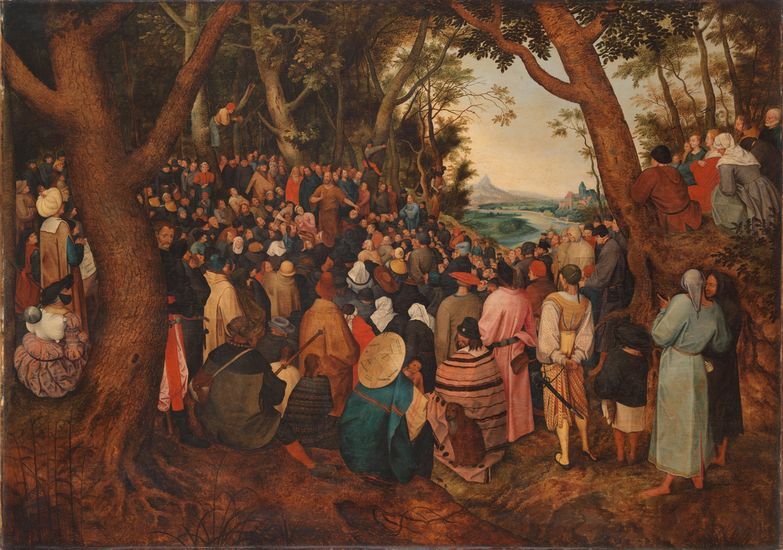 Interestingly, when this work was reproduced (below) by Brueghel’s son some time later, the bearded man – facing away from the preacher, in the centre foreground – was removed. 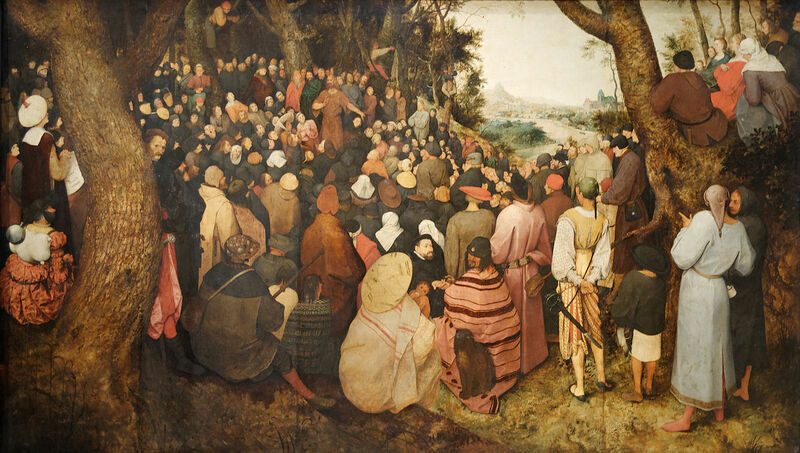 According to documents attributed to Brueghel the Younger, he and other disruptive members of the group were taken to Olde Thorpe Parke for that version of the painting. Brueghel the Younger also painted a reproduction of the work below, ‘Grading the Lesson Observation’ (1480) by Heironymus Bosch. In this image, the inspector is giving feedback to the observed teacher, showing the teacher exactly how the grade is arrived at. Details about the methods of grading are sketchy, but we are led to believe it has something to with the inspector’s skilful legerdemain. 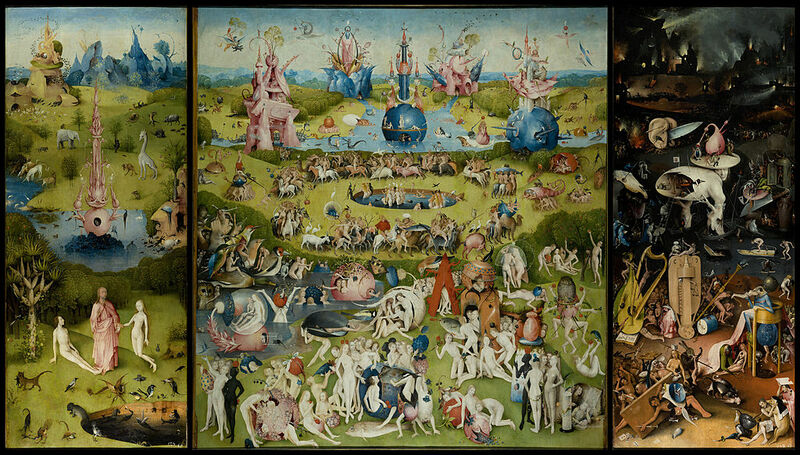 Bosch of course famously painted the classic ‘An Outstanding Three-Part Differentiated Lesson’ (1510), below. Again, not much is known about this painting, but art historians largely agree that the number of differentiated tasks that can be seen in the triptych’s main central image total at least 58, and we know from the title that this was enough to warrant a grade of ‘outstanding’. Some experts have argued that the fact that a number of the pupils in the image seem passive would have certainly led to a lower grade, but others suggest that the sense of creativity and fun that the lesson depicts would have been enough to distract the inspector. 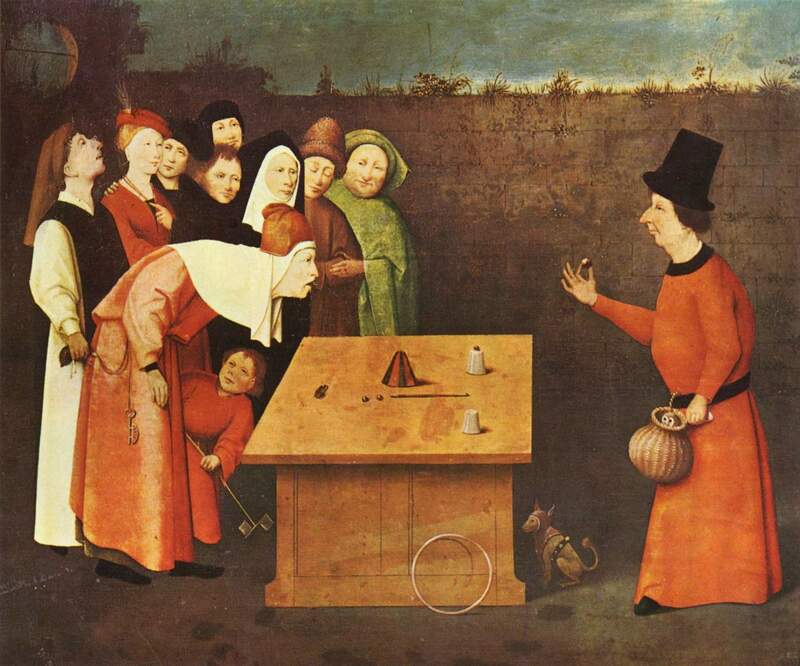 Whilst depictions of inspections are most prevalent in the Flemish Renaissance movement, there are certainly many other notable pieces of work from later years that touch on the inspection experiences of teachers and leaders. One of my favourites is William Holman Hunt’s piece, ‘Boy, Am I Glad It’s You’ (1854), which brings to life the moment, during an inspection, that the classroom door opens mid-lesson and it turns out to be merely a friendly colleague. 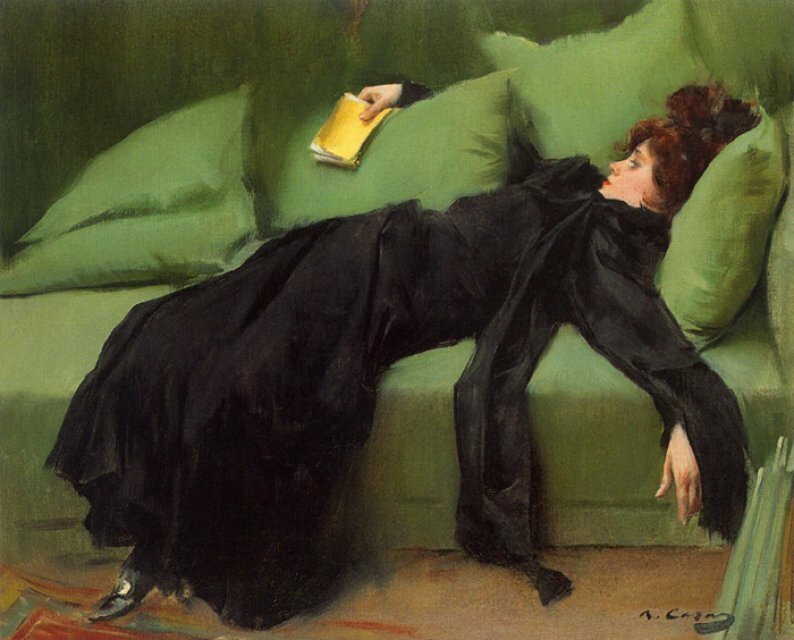 This image of the school’s data manager, spreadsheet in hand, exhausted across a seat in the staffroom at 4am is one of the most enduring images of a school inspection. Commentators often note that she isn’t sleeping, in fact her eyes are open and the ‘thousand yard stare’ she holds is one of “whimpering resignation” (Sister Wendy Beckett). 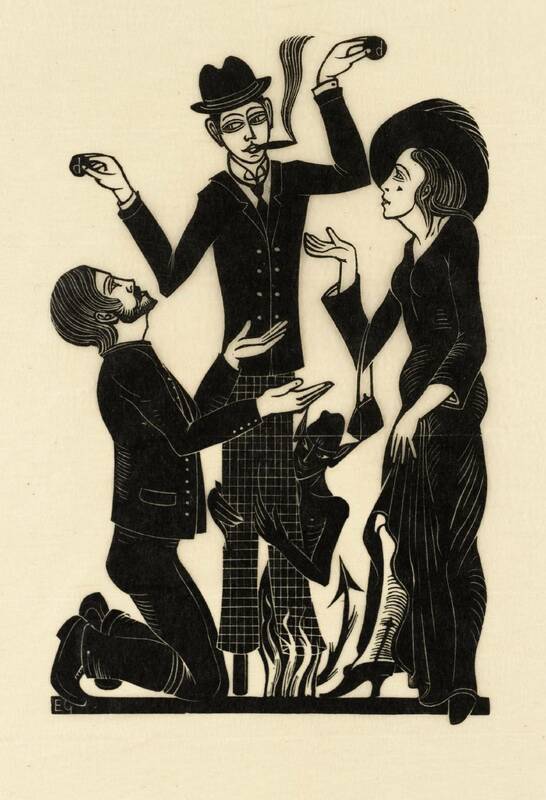 Into the early 20th century, and this wood carving by Eric Gill (below) shows the head and deputy head offering up biscuits to the lead inspector upon his arrival. Note from the insignia on the biscuits that these are premium heather honey and saffron macarons from Fortnum & Mason, not those biscuits that you all get in staff meetings. School inspections have long been a motif in art movements that span cultures and eras. I hope that you have enjoyed looking at a few of my favourites. the painting « The call » has nothing to see with a school inspection ! it is rather a « operating room » where doctors are extracting what people in the Middle Ages used to name « a rock in the head that need to be out » in order to become normal again instead of insane !!! !